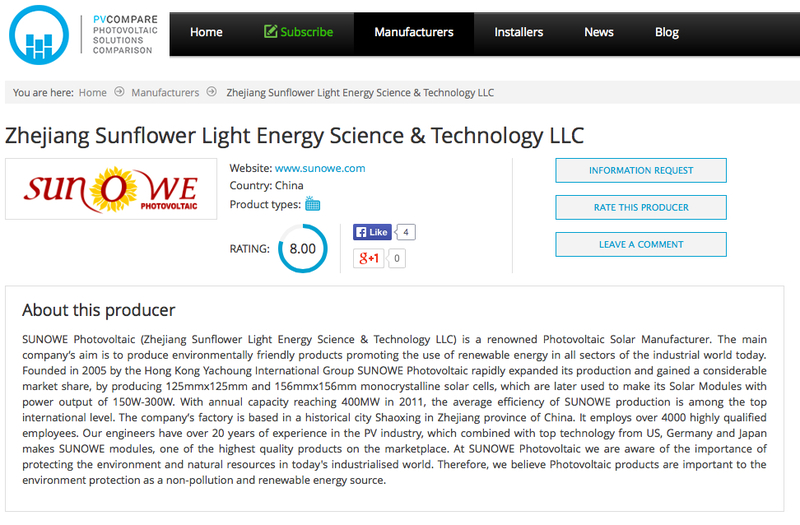 One of the names that have repeatedly surfaced as one of the best producers of environment friendly photovoltaic cells in the market is that of Sunowe. Sunowe is the leading manufacturer of solar panels and has come to be recognised for the brilliant produce it has been putting up for the world to take advantage from. To spread words about its various products on an international basis Sunowe took part in Solarex Istanbul 2014. The Exhibition held on the 12th of April in 2014 in Istanbul, gave the company a much larger scope to familiarising itself with the world consumer base and other industries. 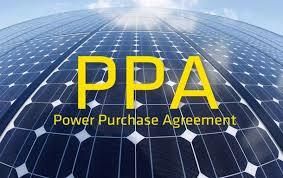 PPA (POWER PURCHASE AGREEMENT ):What is it and How does it work? POWER PURCHASE AGREEMENT TO PROMOTE RENEWABLE ENERGY RESOURCES A Power Purchase Agreement (PPA) is an agreement made to secure payment stream for a Build – Own Transfer (BOT), which is a financing arrangement in which a developer designs, builds and operate a complete project or facility, a power plant in this specific case , at little or no cost for the venture partner, which at specific concerted time will take on the facility at a previously agreed price. Waiting for the 21st Conference of the Parties on Climate Change that will be held in Paris in 2015, 28 EU leaders met at the European Council to discuss the 2030 targets. We have already seen good results towards the goal 20-20-20 that has to be reached by 2020. 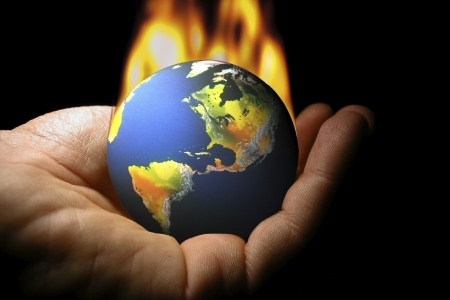 It concerns greenhouse gas reductions, increase in the share of renewable energy consumed in the EU and improving energetic efficiency. But it’s time to set new, more ambitious limits. On October 23rd, European countries reached an agreement about the 2030 strategy: instead of 20-20-20, we now have 40-27-27. 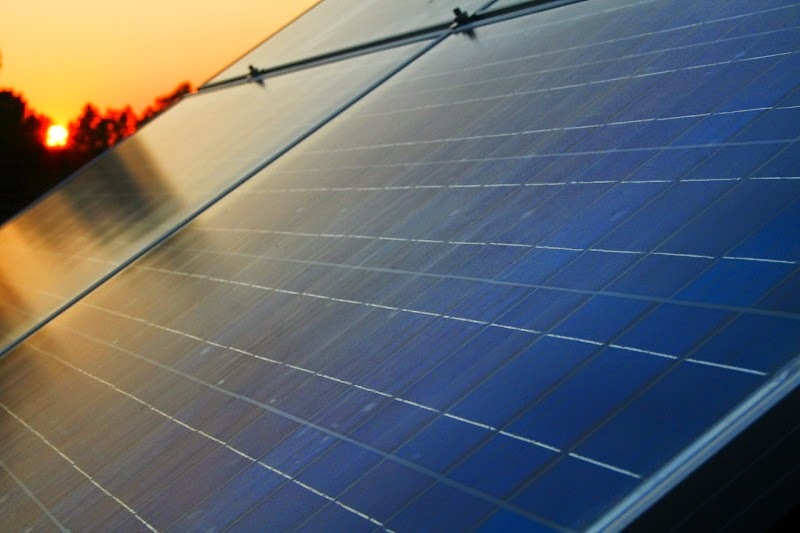 In a few days the 15th edition of Solar Expo,which is going to take place at Milan Rho fairground, will start. 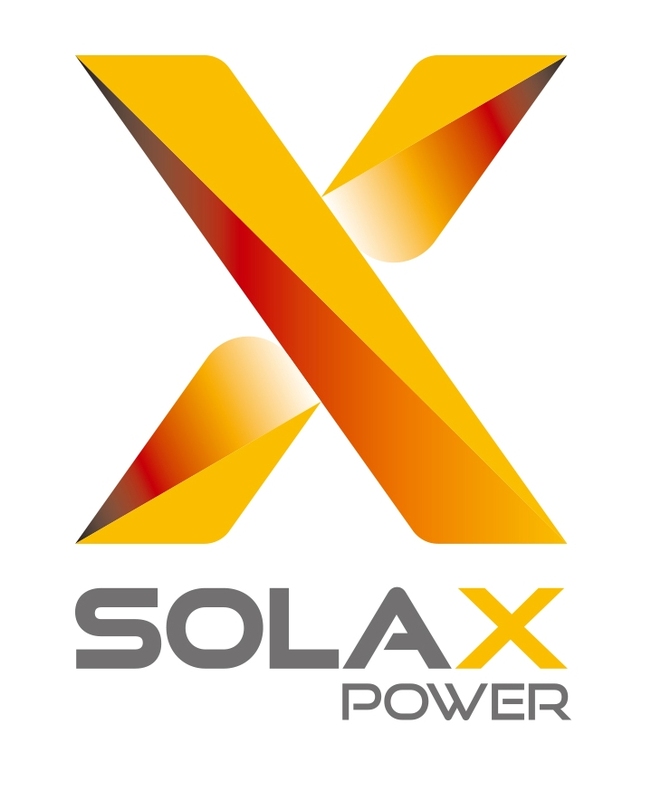 CHINESE inverter manufacturer SolaX Power is looking to be a dominant player in the UK, European, and Australian markets - for residential energy storage, over the next few years. The Raking drawn by Ernst & Young , saw how the emerging markets have ever more importance in the balance of renewable energy investments. Investors will focus increasingly on markets characterized by economic growth and energy demand and important natural resources. 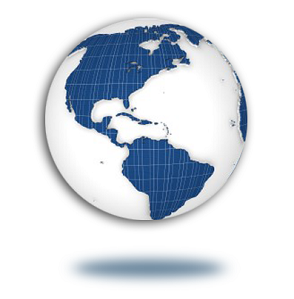 From this point of view, the countries to watch in 2014 are Ethiopia, Kenya, Indonesia, Malaysia and Uruguay.